I think everyone here at Blizzard Watch knows the power of the WoW community. Heck, we wouldn’t be here without it. And so, when Blizzard decides to spotlight that same community, it warms the collective cockles of our collective hearts. Well, except Matticus — he’s got a strange black rock instead of a heart. And Mitch is a robot. But everyone else is very touched, I swear. Still, I have to admit to being surprised at what Blizzard chose to focus on here. Don’t get me wrong, I love charity pets. And when you guys see them, you go crazy and buy a lot and make a lot of money for charity, and that’s great — but I wasn’t expecting to see Shadow the Fox highlighted here. I understand why he is — if not for the community picking him up either for themselves or for friends, family, and loved ones, that money wouldn’t be going to charity at all. I admit I picked one up for my wife and I probably wouldn’t have if not for the charity angle. 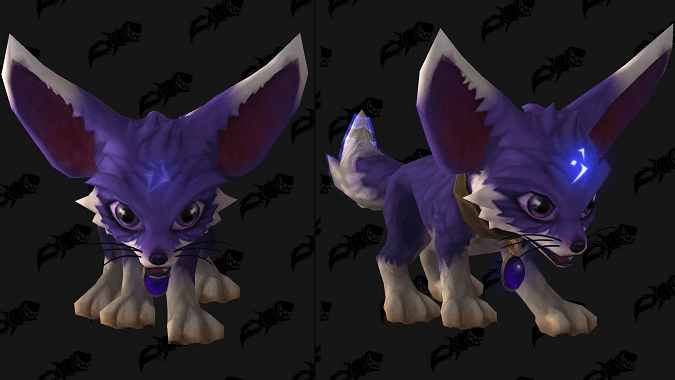 You guys as a community are and have always been incredibly generous — and the proof is in the $15 million you’ve given over the years through pets, mounts, and plushes like these. 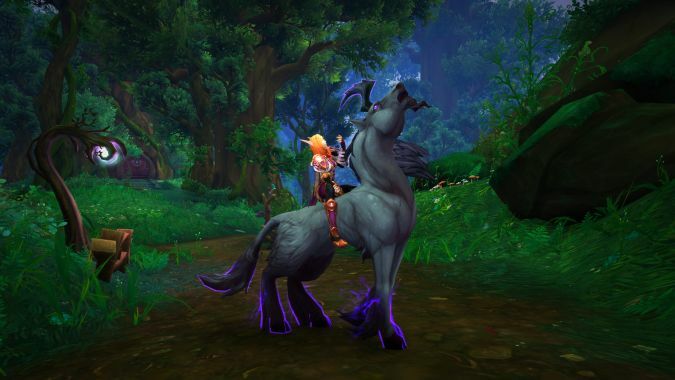 However, when it comes to the Lucid Nightmare, I do feel like the community deserves a huge round of applause for working out how to find and solve the battery of puzzles and riddles necessary to get this mount. I watched my wife get one this weekend and wow, was that a ton of work. Y’all did amazing working that out, and Blizzard was right to spotlight you. 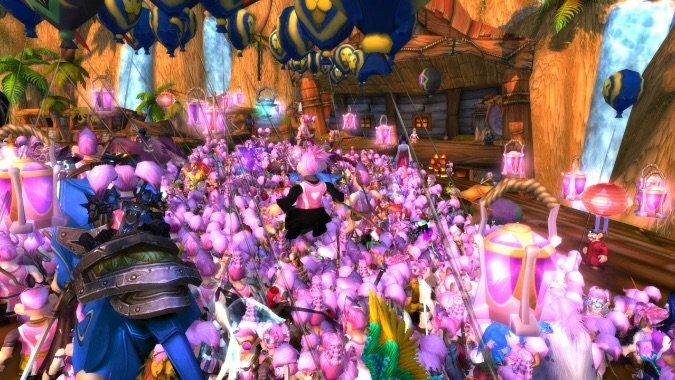 But as cool as buying pets for charity and coming together to solve a tricky in-game series of tests is, for me the really awesome part of this spotlight is them focusing on the Running of the Gnomes and Running of the Trolls events. We’ve talked about them before, and they’re still awesome. In-game events entirely organized by community members to benefit breast cancer research and the Trevor Project — and a huge shout out must be given to Dravvie for all the hard work she and many, many others do putting it all together — as well as the excellent Icecrown Challenge to support the American Foundation for Suicide Prevention? 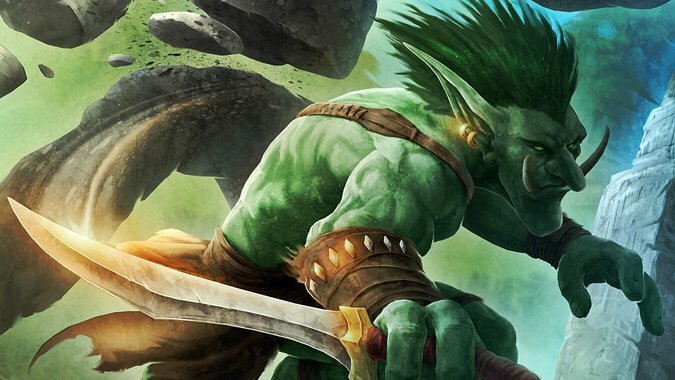 These are the perfect examples of just how caring and generous the WoW community can really be. Hopefully with Blizzard spotlighting these events they’ll get even more support in 2018 and beyond. So there you have it — you’re all awesome and Blizzard knows it. Thank you guys so much for being here and being you.